Landlords – Are You Aware of Homes (Fitness For Human Habitation) Act? Landlords have a lot of regulations to comply with and consider. We know that staying in touch with these regulations can be a full-time job, and some landlords may have overlooked the introduction of the Homes (Fitness For Human Habitation) Act. This Act came into force on the 20th of March, although there is no requirement for a new licence or immediate action from any landlord. However, landlords are required to ensure the rental property is fit for human habitation. Homes should be in a suitable condition at the start of the tenancy, and for the duration of the lease. This new Act gives Tenants more power and a right regarding taking action against a Landlord through the Courts. As of the 20th of March 2020, the Act applies for all periodic tenancies. Landlords should recognise there are some exemptions to the Act. If the tenant has caused the damage or problem, or the tenant’s possessions, the landlord isn’t responsible for resolving the issue. If the landlord is unable to obtain consent to make improvements at the property, they will not be held accountable. Also, if an ‘Act of God’ is deemed responsible for the issues, the landlord will not be liable for resolving the problem. The courts will decide if a property is suitable for human habitation. The court will judge on the contents of Section 10 of the Tenant Act 1985. 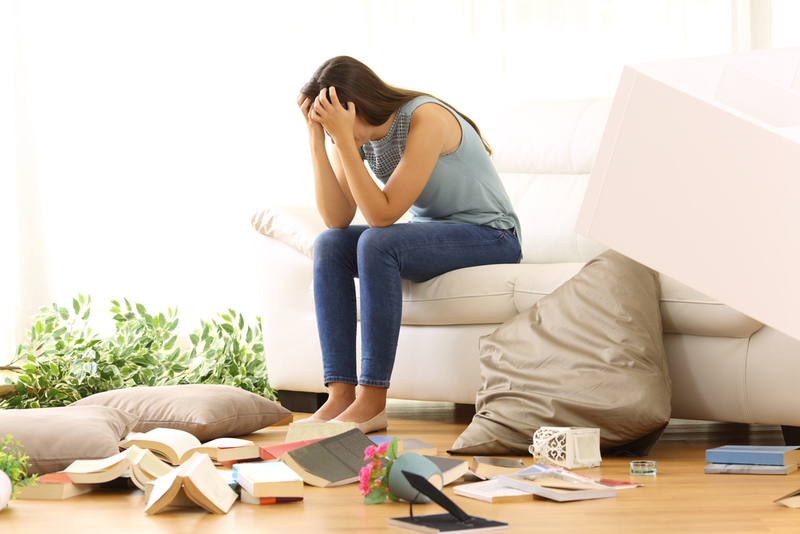 Issues that may lead to a home being uninhabitable include a lack of ventilation, a lack of natural light, problems with hot and cold water, issues with cooking food, issues with washing up, dampness and where the property is unstable. The fact that tenants can sue landlords for a breach of contract is a serious matter. While most landlords will not be affected by this Act, it is a sensible idea to review the property of rental accommodation. Rogue landlords will have a lot to worry about, which means tenants will receive a higher level of protection and support. In the long-term, dependable landlords can benefit from this Act, but it is understandable that many landlords look for assurance about their property and the services they offer. If you are a landlord looking for guidance about your rental property requirements, contact Hunters, and we will be more than happy to assist you.